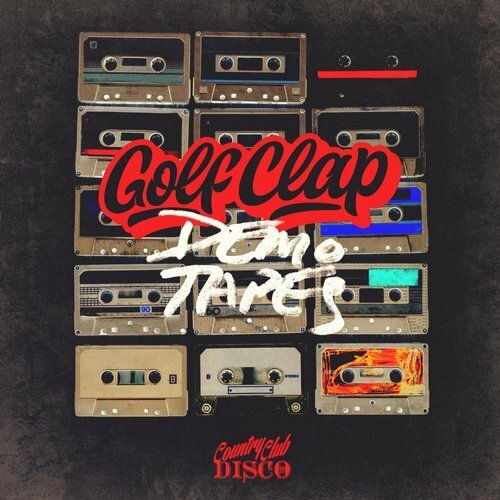 Golf Clap returns to their record label Country Club Disco with a seriously groovy tune in “Demo Tapes”. A thumping kick with an ominous bassline and laser bursts from Bryan Jones and Hugh Cleal make this a sure-fire dance floor heater. Jones says that “rhythm makes people dance, melody makes people remember, and Golf Clap aims to keep you coming back for more“, and this track will certainly have me coming back for more! The Detroit based duo had previously impressed me with their remix of “Where The Wild Things Are” by Zeds Dead and Illenium. Golf Clap have also put their own spin on Zhu and Tame Impala’s “My Life“, Hotel Garuda’s “Blurry Eyes“, Louis The Child’s “Better Not“, and Autograf’s “Dead Soon“. The song has been played by Dr. Fresch, Wax Motif, CID, and Pasquale Rotella on Night Owl Radio 185.